Pastor Ingrid Wengert has a B.S. in Business from Arizona State University and an M.Div from the Lutheran Theological Seminary at Philadelphia. Her first call as associate pastor was to Prince of Peace Lutheran Church in Marlton, NJ for 4 years, her second call as pastor was to St. Paul’s Teaneck, NJ for 4, and her third call as pastor was to St. Matthew, Moorestown for almost 13 years. She began serving Zion on November 25, 2018. 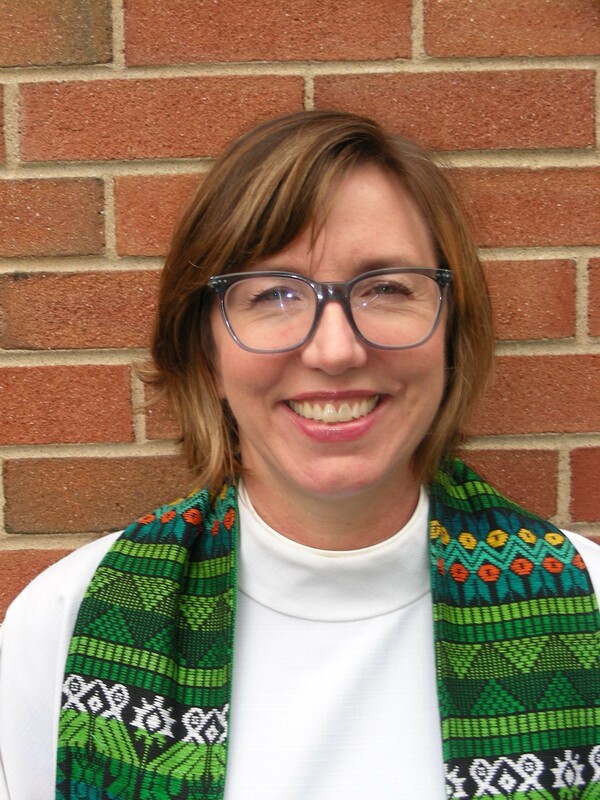 She served the NJ Synod as chair of the Burlington-Camden Mission Cluster and Dean for the Delaware Mission District for six years, and now serves on Synod Council and also on the Immigration Task Group. Outside of work, Ingrid enjoys hosting dinners, hiking, gardening, traveling, estate sale shopping and listening to podcasts (especially on design, science & history). She is married to Timothy J. Wengert, who retired from teaching Reformation History at the Lutheran Theological Seminary at Philadelphia. They are doting grandparents to twin girls.